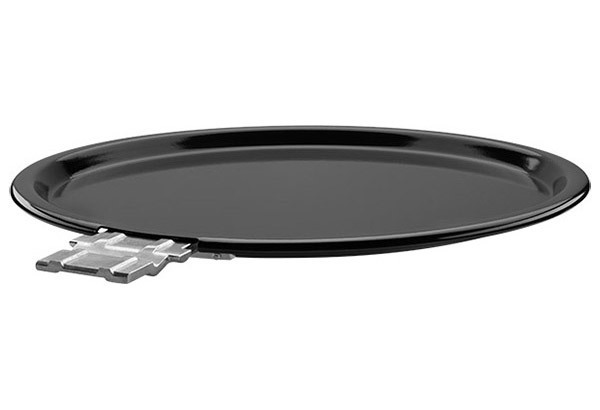 It’s a short order cook station with a STŌK™ Griddle Insert. 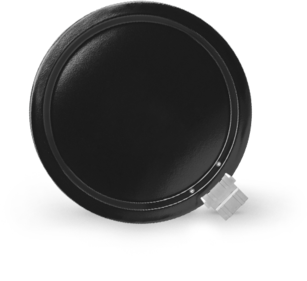 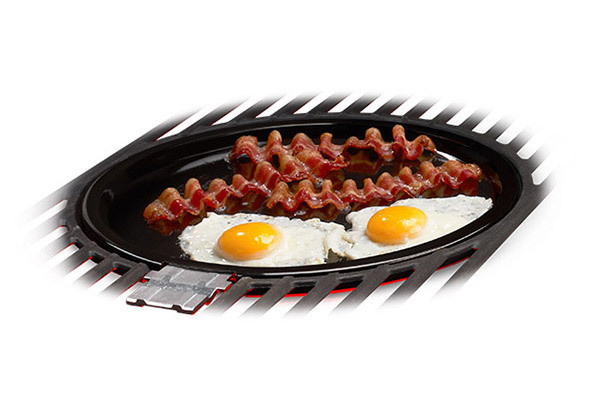 The Griddle insert is perfect for grilling breakfast items like pancakes, bacon, and eggs. 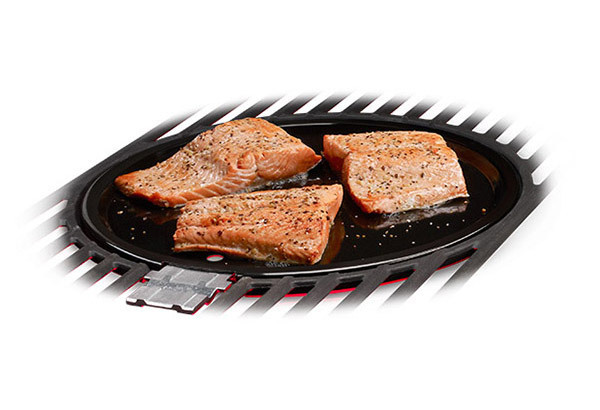 It’s also great for preparing fast snacks like quesadillas or grilled cheese sandwiches.